Community Room and New Office Spaces! Ever wonder what’s going on behind that plastic tarp? 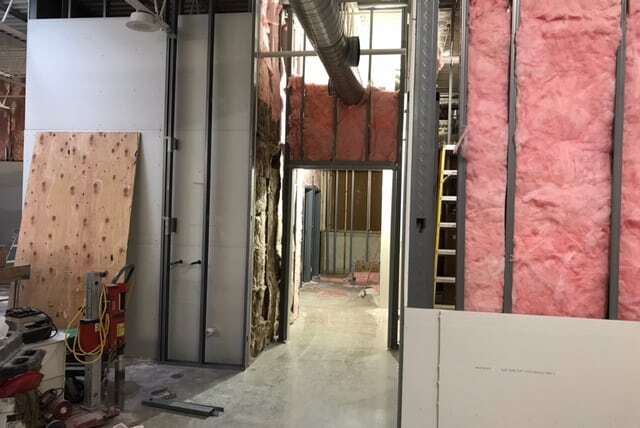 Our building crew has been framing our new office space as well as our new community room, which will host our classes and serve as a rentable community space. The area is scheduled to be complete by the end of October!